Monday, July 7th, 2014 at 9:12am. The Florida Fish and Wildlife Conservation Commission (FWC) encourage people to remove lionfish from Florida waters to help limit negative impacts to native marine life and ecosystems. 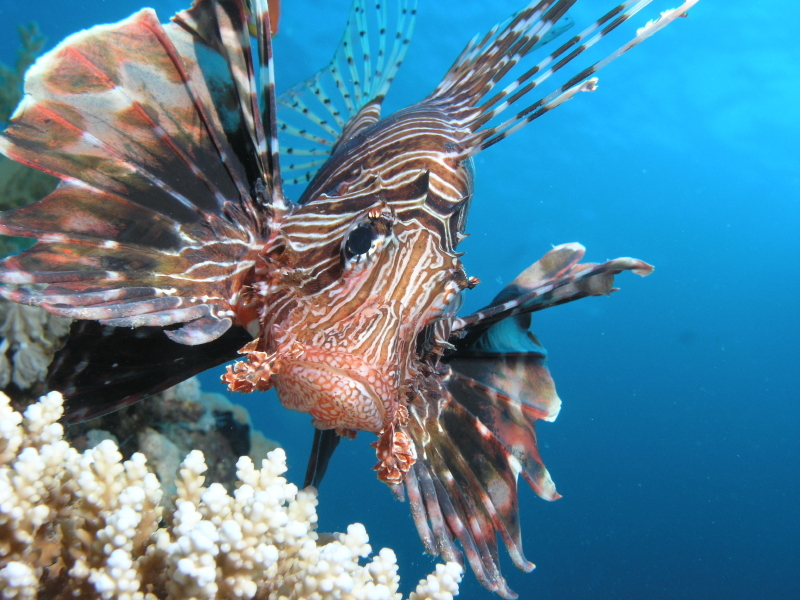 Lionfish can be speared, caught in handheld nets or caught on hook and line. There is no recreational or commercial bag limit. They are extremely tasty, too! Register now for the Reef Builders Lionfish Round-up, Saturday, July 12, 2014 diving starts at 7:00am. REGISTRATION FEE: $50/per diver or $150/team of 4 divers. Proceeds benefit the Martin County Artificial Reef Program. CASH AWARDS: Cash Prizes for Smallest $250, Largest $250, Most Caught by Individual $500, and Most Caught by Team $500. THINGS TO DO ON FOURTH OF JULY IN PALM BEACH COUNTY! Wednesday, July 2nd, 2014 at 9:24am. 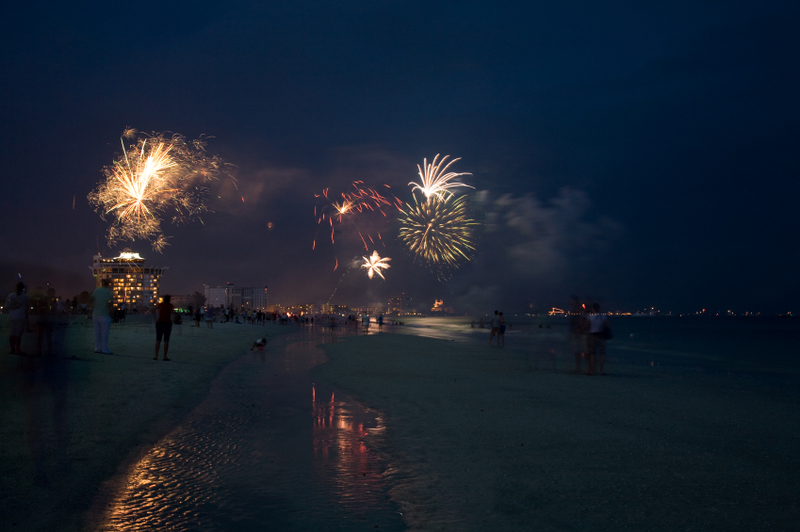 This year at the Abacoa Town Center the all American holiday of 4th of July will be celebrated for two days! Kicking off on July 3rd is the classic car show, Main Street Cruise. This event features some of the sweetest rides in the area including, classic cars, muscle cars, custom rods and sports cars. There will be a Palm Beach Cardinals vs. the Jupiter Hammerheads game followed by fireworks and live music. Tuesday, July 1st, 2014 at 9:58am. Friday is Independence Day. Here is how the holiday will affect area services. GOVERNMENT OFFICES: Federal, state, county, and municipal offices, courts, banks and post offices will be CLOSED on FRIDAY, JULY 4. PUBLIC TRANSPORTATION: NO Palm Tran bus service FRIDAY, JULY 4. Tri Rail train service WILL operate on a weekend schedule. 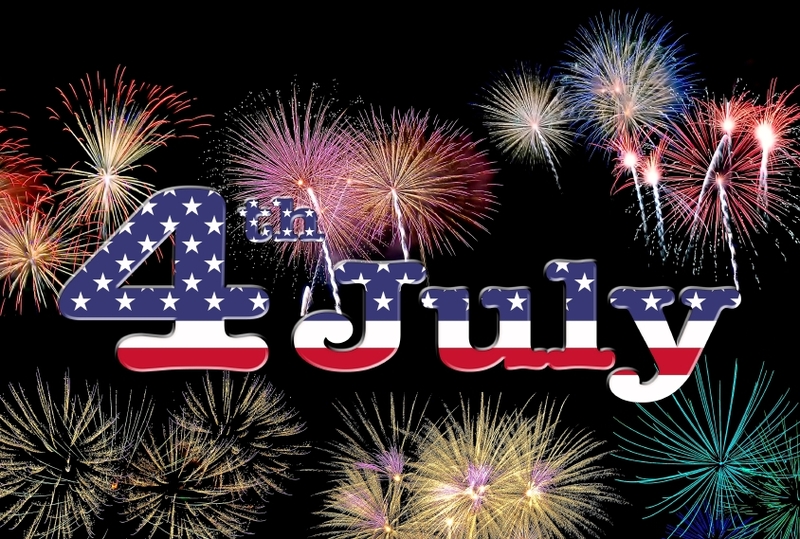 PUBLIC LIBRARIES: All public libraries in Palm Beach, Martin and St. Lucie Counties are CLOSED on FRIDAY, JULY 4. GARBAGE COLLECTION: Most garbage pickups are on a regular pickup schedule in Palm Beach County. Exceptions include North Palm Beach where Friday pickup will be on Thursday. In Boca Raton, Thursday pick up will be will be on Wednesday and Friday pickup will be on Thursday.